Once upon a time there was horse that lived in a beautiful meadow at the edge of a far away kingdom. The horse was a very happy creature, and was very content with his lot and his life. He was owned by one of the local farmers, who worked him hard but treated him fairly. Every night, after a hard day’s toil in the fields, the farmer would always rub him down, groom his mane, and fill his feedbag full of delicious food. There was even a luscious bed of straw that the farmer freshly prepared for him each night, on which he could rest his weary head and tired bones. For all of this the horse was very grateful, and he tried to repay his mater’s kindness by working as hard as he could, no matter what the time or season. There was one thing that the horse loved more than anything else, and that was sugar. 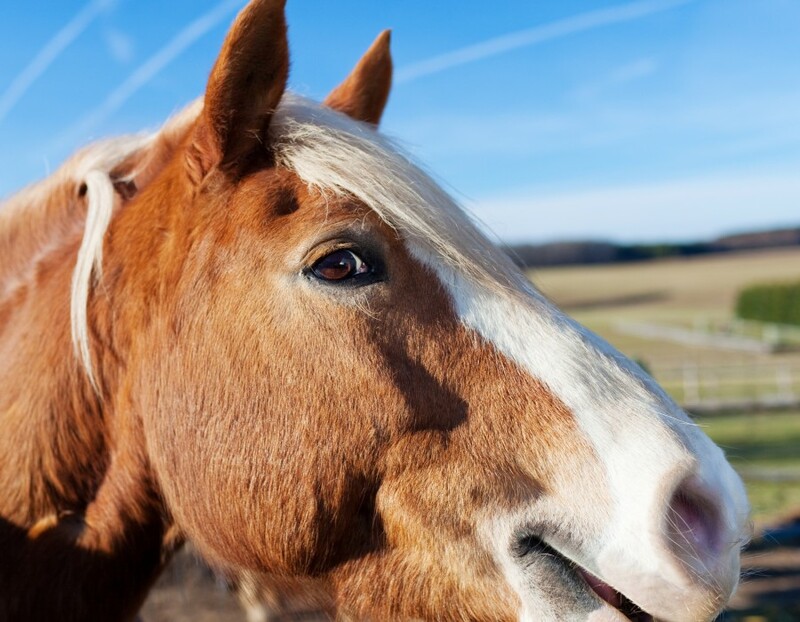 Every night when the horse went to sleep, he spent his dreams prancing through caster fields of saccharine goodness, his lolling tongue savouring the delicious sugary taste of the surrounding visage. And when he woke up in the morning the horse could still taste the remnants of his dreams across his drying lips, the delicious goodness a lasting memory of his nighttime pursuits. Once a year, on Christmas Eve, the horse was treated to a lump of his confectionary-based dreaming, as the farmer’s wife always snuck into the stable in the middle of the night to leave a large sugar lump at the bottom of the horse’s feedbag. When the horse woke up on Christmas morning he could smell the sugar lump at the bottom of the feedbag, but rather than rush to eat it straight away he would gently chew his way through the hay, the grain and the pellets, until he reached the very bottom of the bag. When the horse’s tongue tasted the sweet ambrosia of his Christmas gift his heart would fill with glee and his eyes would glaze over from the anticipation of what was to come. Over the next few days the horse would savour the sugar lump, keeping it nestled safe at the bottom of his feedbag, and on those nights he knew that his dreams would not entirely end upon waking. It was the thought of this delightful time of year that kept him going through the harsh winter months and the overwhelming summer heat. And as his bones ached and his muscles sighed he would think once more to his dreams, and the happiness that came in knowing that they were never truly beyond his reach.